Yu-Gi-Oh! 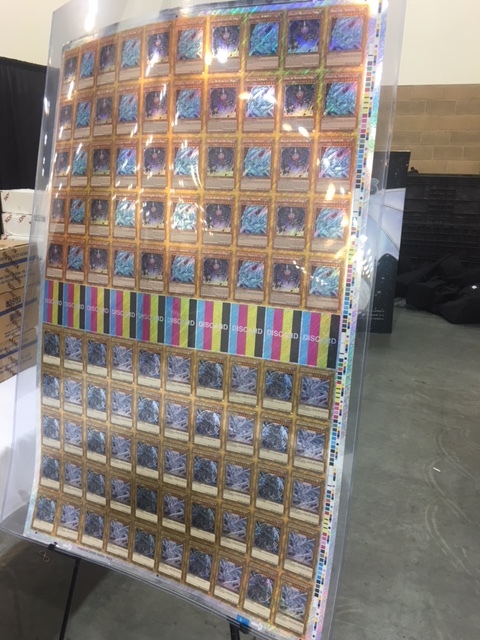 TCG Event Coverage » Check out the YCS Pasadena Prize Wall! 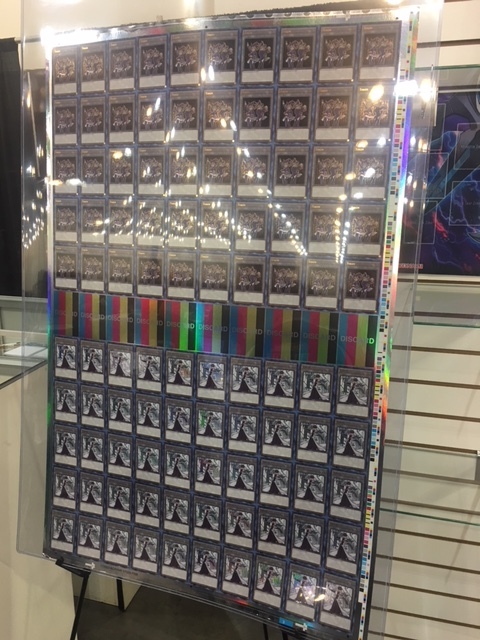 Home > 2018/11 - Pasadena, CA, Yu-Gi-Oh! 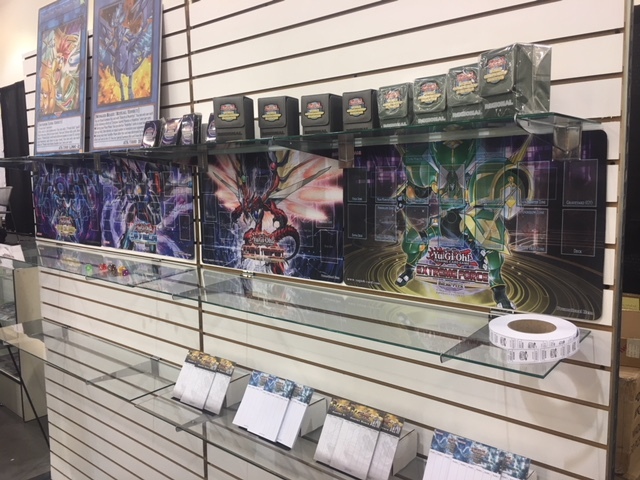 Championship Series	> Check out the YCS Pasadena Prize Wall! 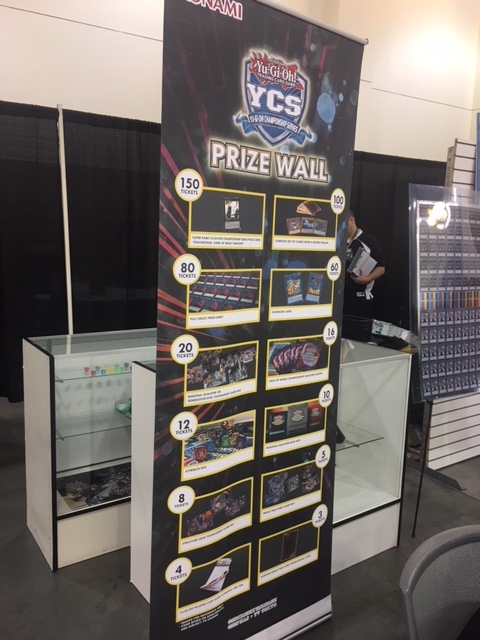 Check out the YCS Pasadena Prize Wall! 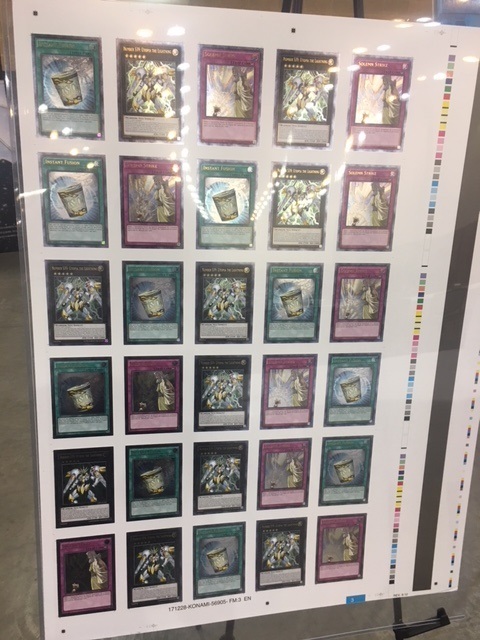 The Prize Wall is back for YCS Pasadena! By competing in Public Events, Duelists earn Prize Tickets that can be redeemed for awesome prizes on the Prize Wall! 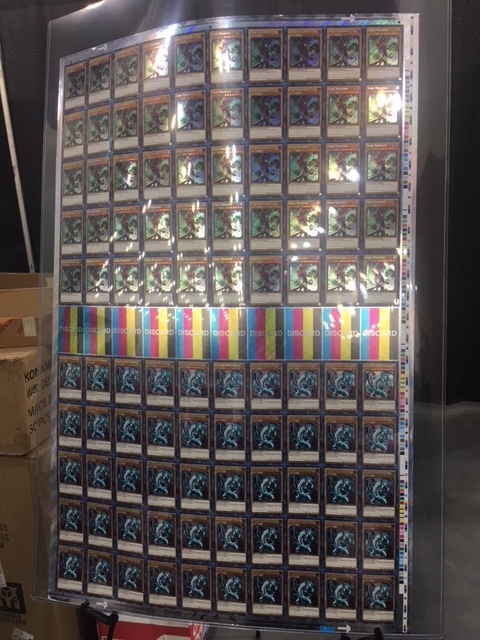 These Prizes include cards, life pads, Game Mats, dice, sleeves, oversized cards, uncut sheets, and even a YCS Prize Card! 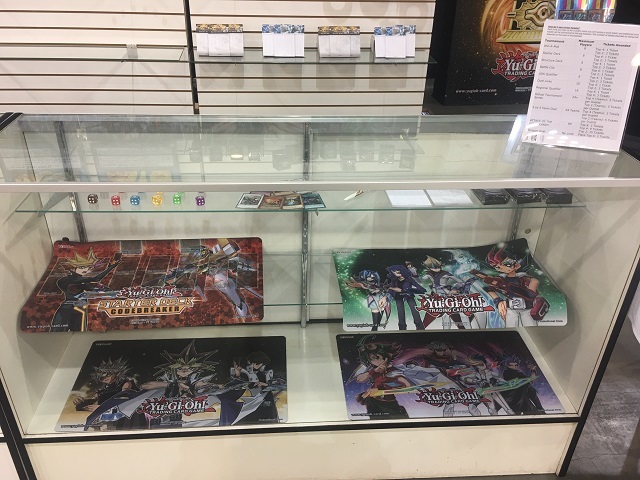 Take a look at the awesome prizes available from the Prize Wall this weekend at YCS Pasadena!